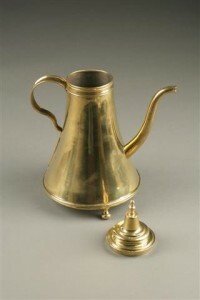 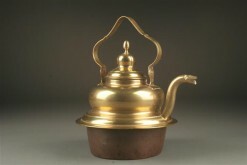 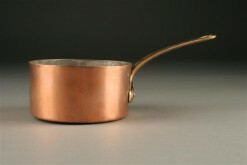 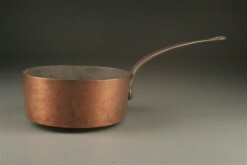 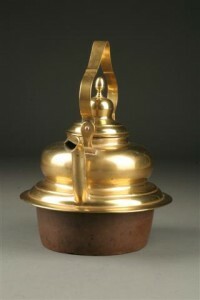 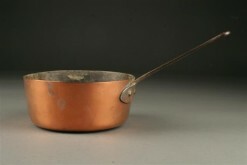 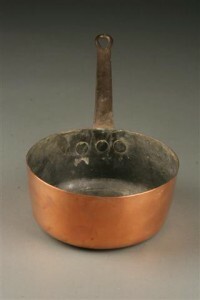 19th century French brass tea pot with a lid on the spout.19th century French brass tea pot with a lid on the spout. 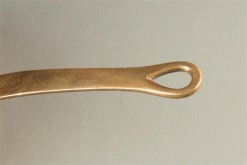 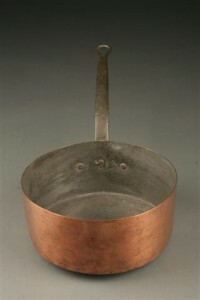 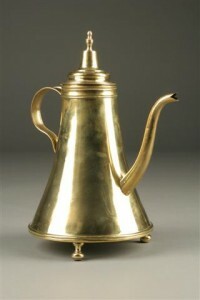 19th century French brass tea pot with a lid on the spout. 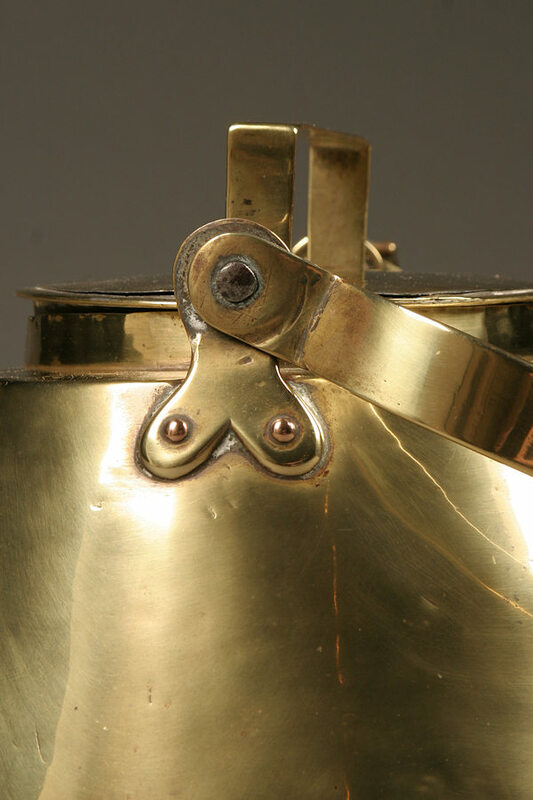 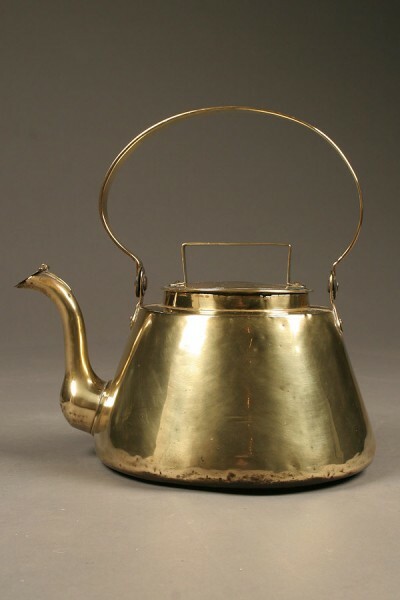 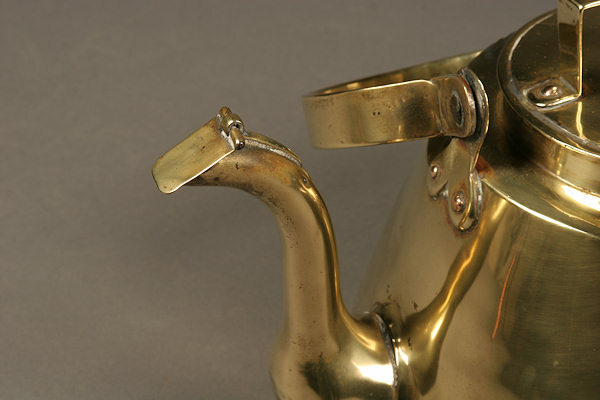 19th century French brass tea pot with a lid on the spout – a classic design in rustique condition, circa 1850.